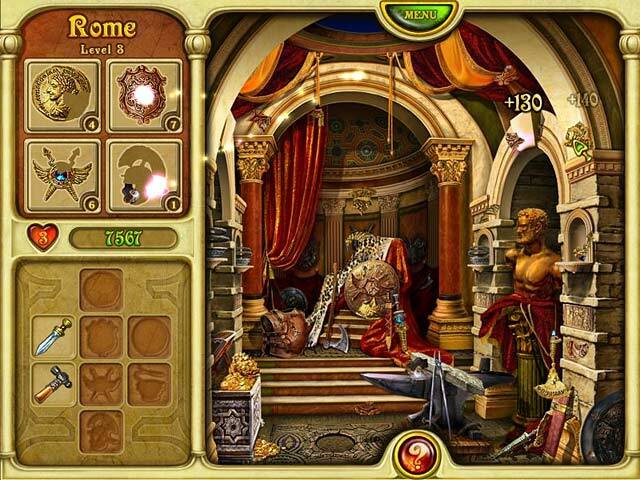 Call of Atlantis game download. 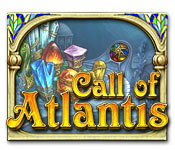 Free download Call of Atlantis for Mac. Atlantis is calling out to a true hero to save it from deadly peril in this 3rd installment in the hit Atlantis Quest, The Rise of Atlantis series, which offers a unique blend of three popular gameplay modes! 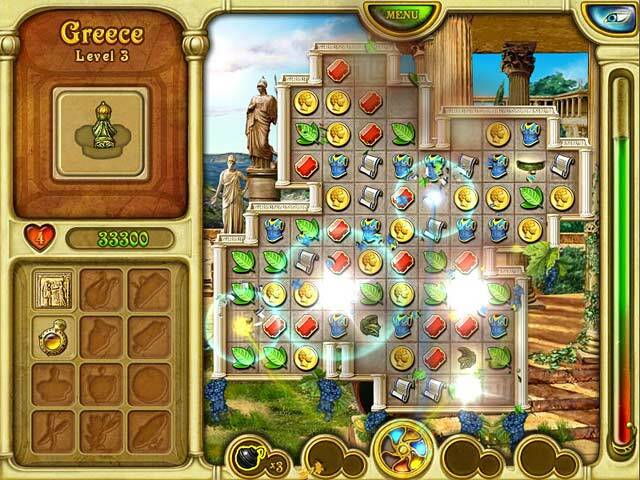 Set out on an exciting new quest in this spectacular mix of Match-3, Hidden Object and Adventure games and journey around the ancient lands of the Mediterranean to acquire seven crystals of power and appease Poseidon. Heed the call of Atlantis! The 3rd Installment In The Hit Atlantis Series! Unique Mix Of Game Genres! 7 Ancient Lands To Explore! 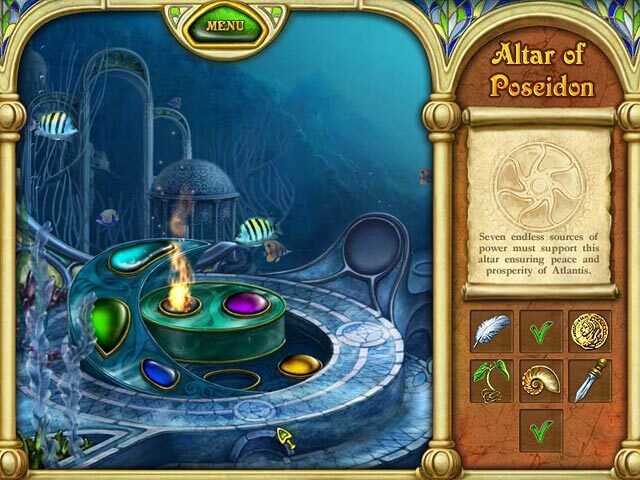 Play Call of Atlantis Game Online - Free!